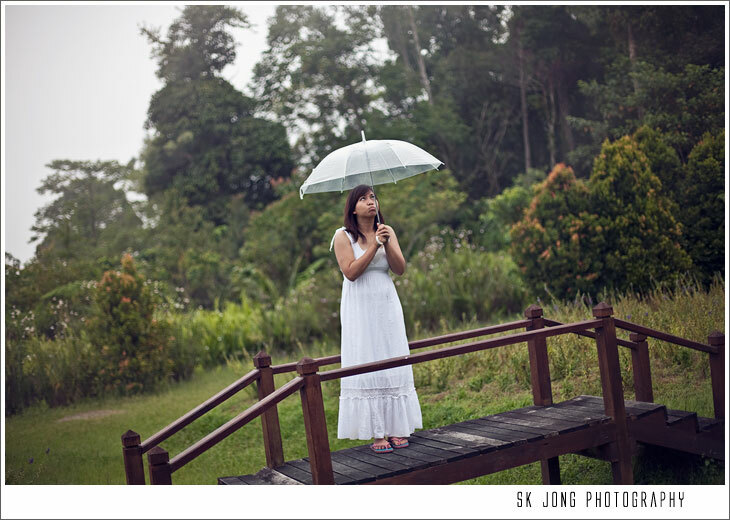 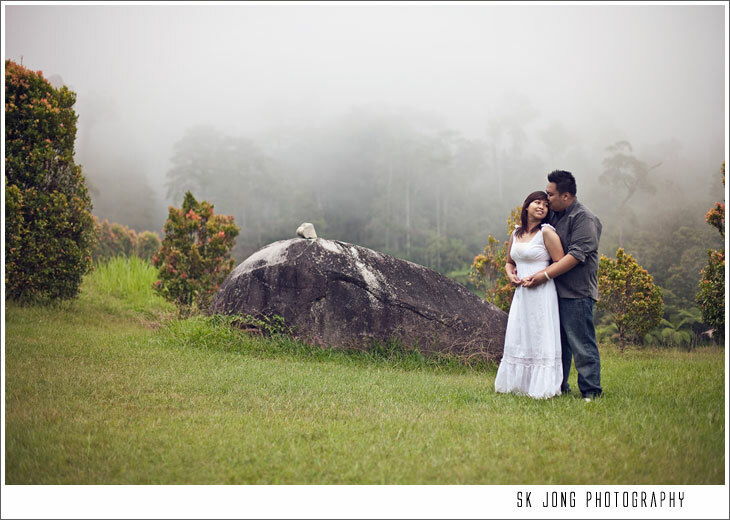 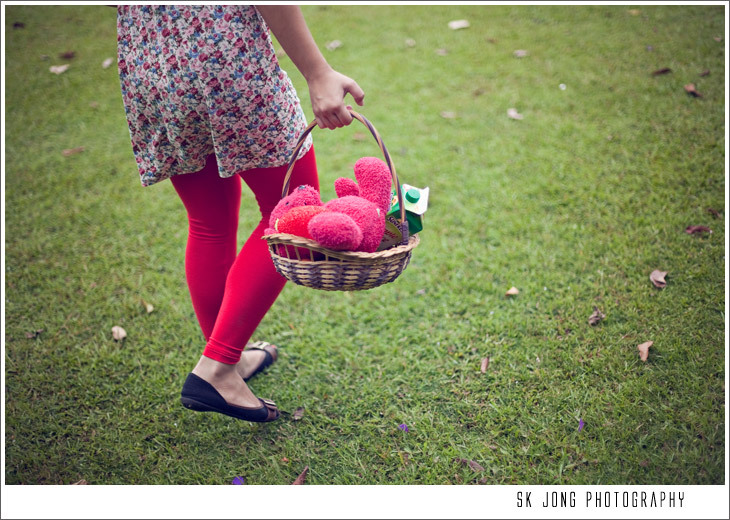 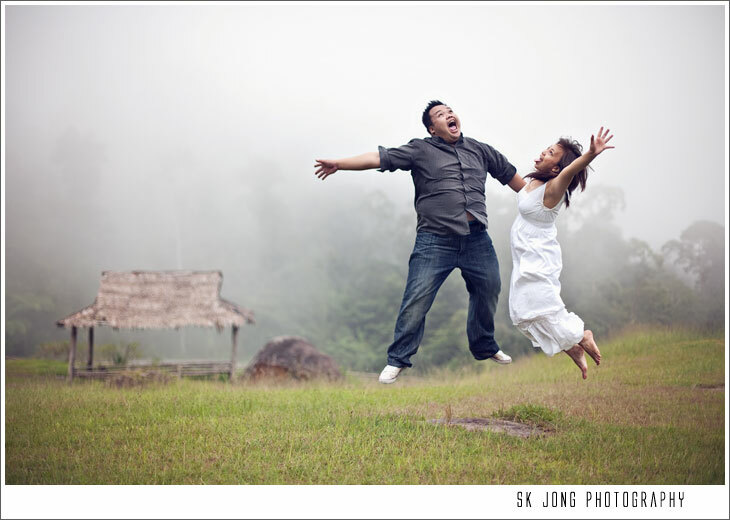 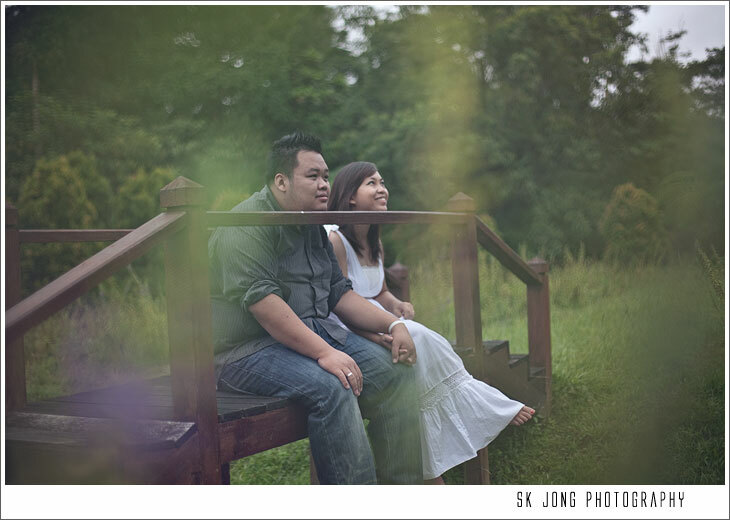 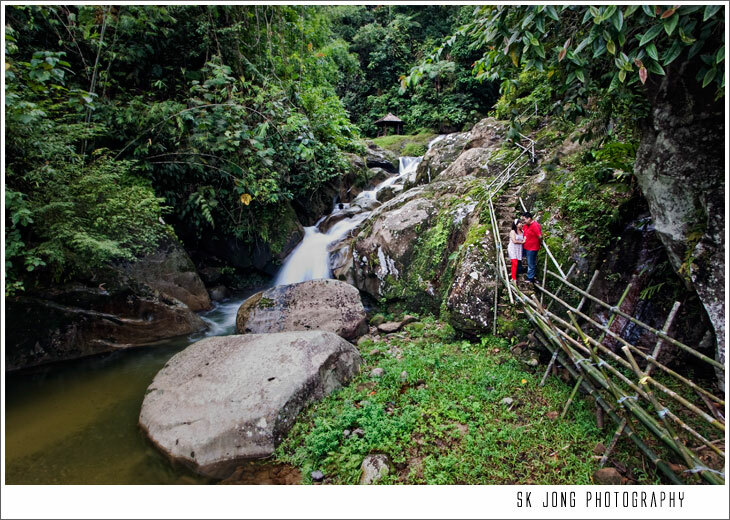 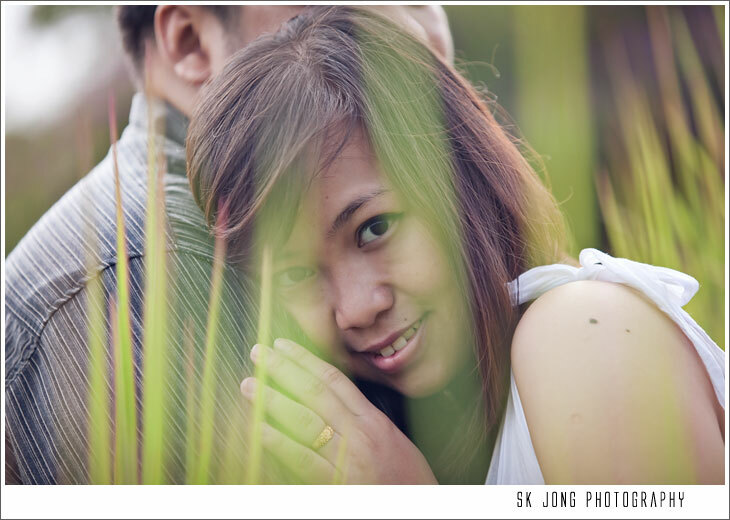 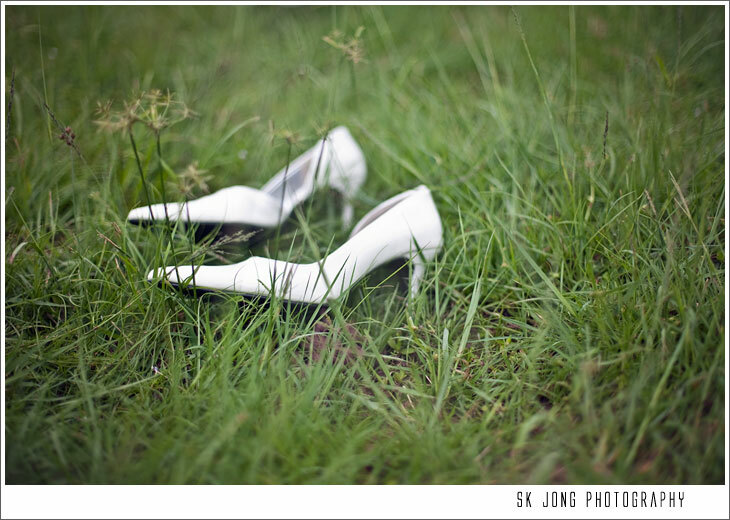 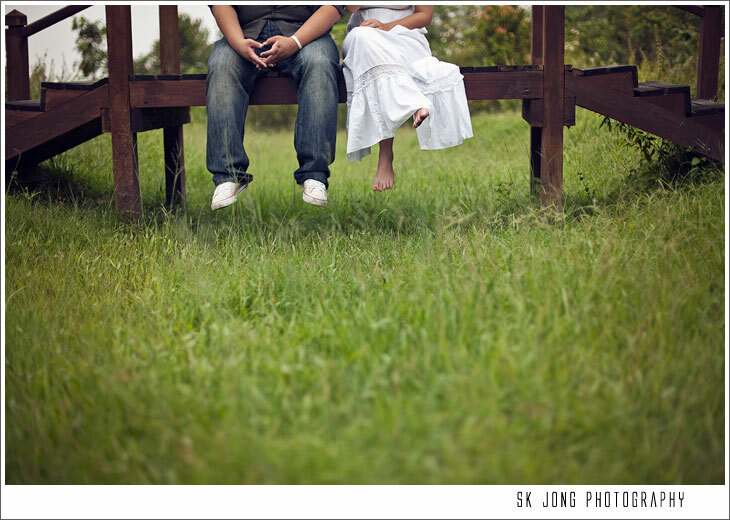 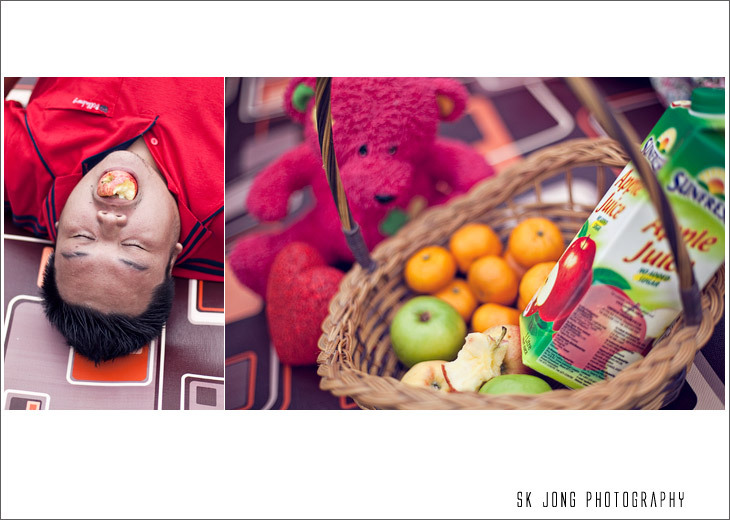 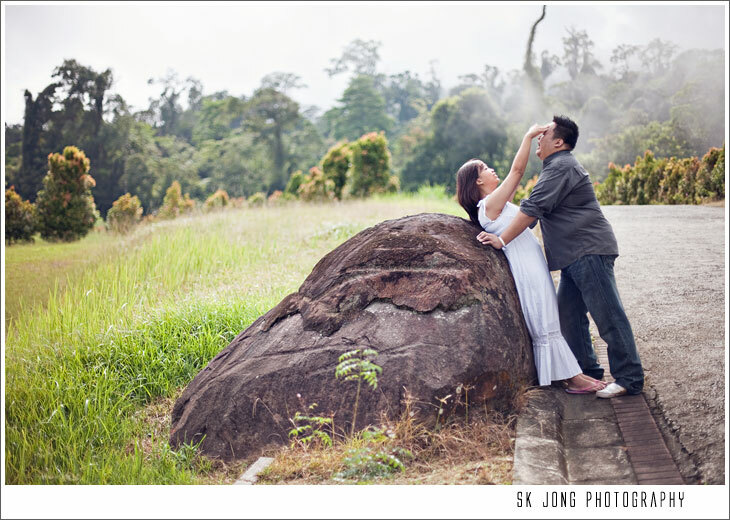 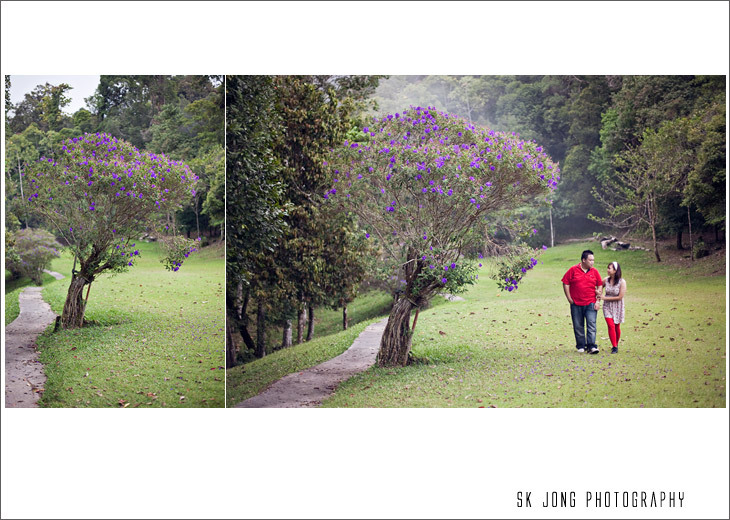 SK Jong Photography | Kuching Wedding Photographer specialized in documentary wedding photography. 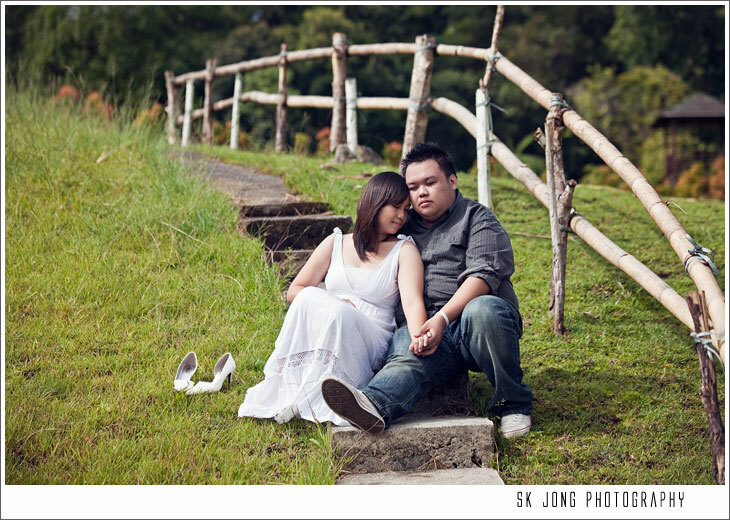 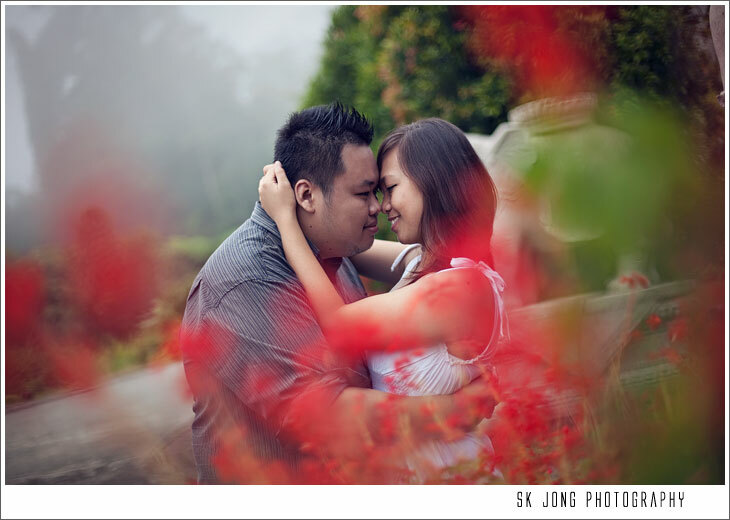 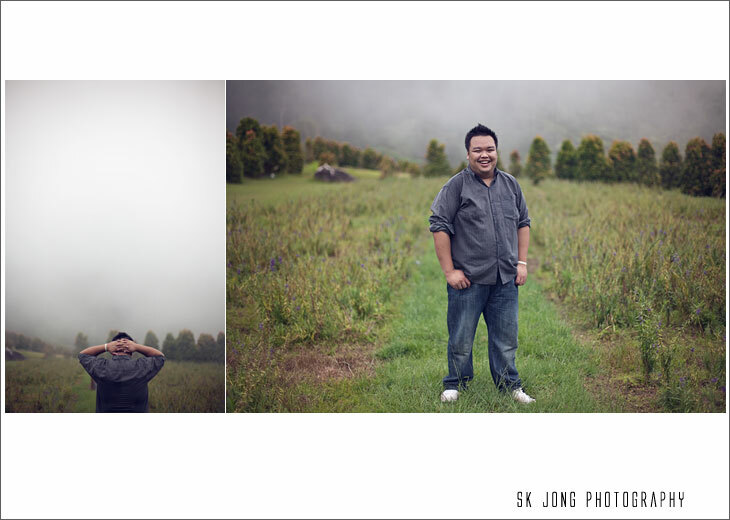 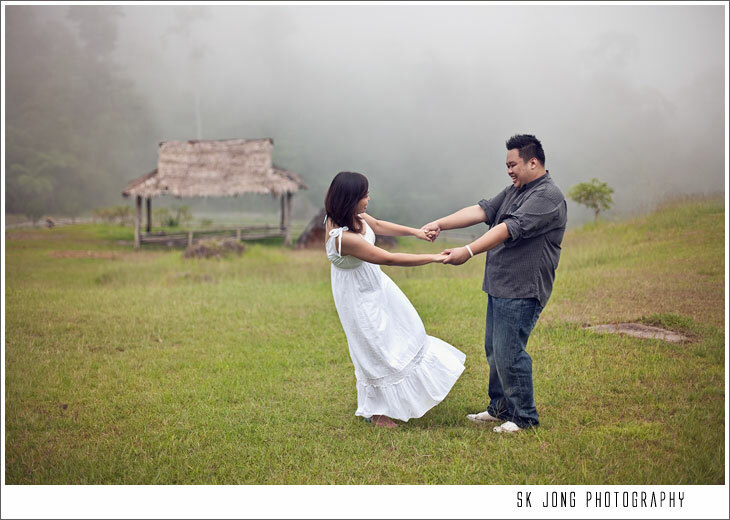 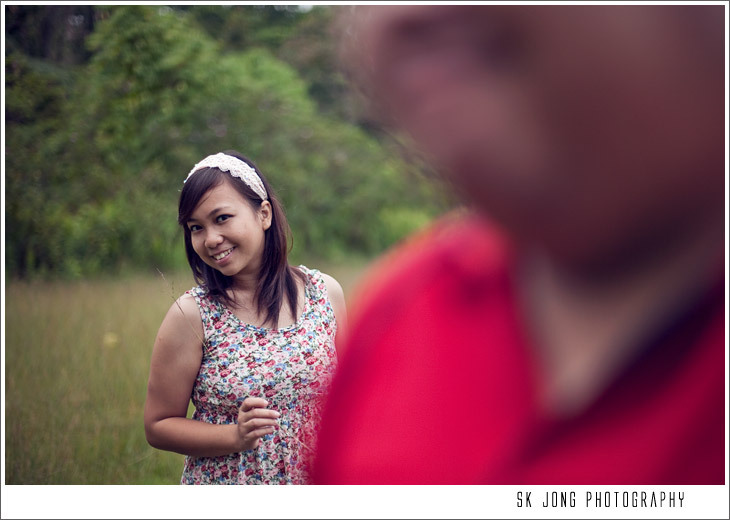 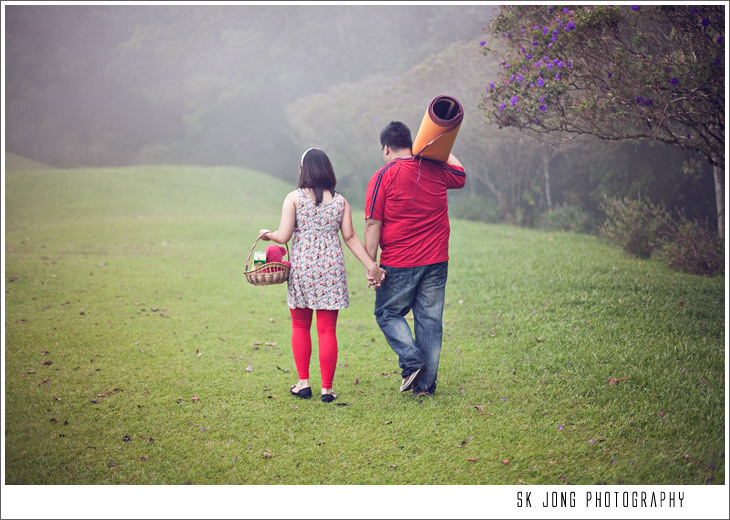 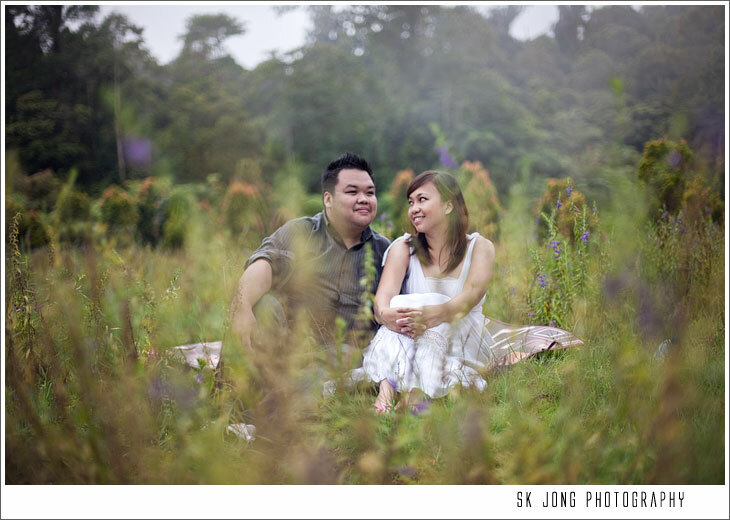 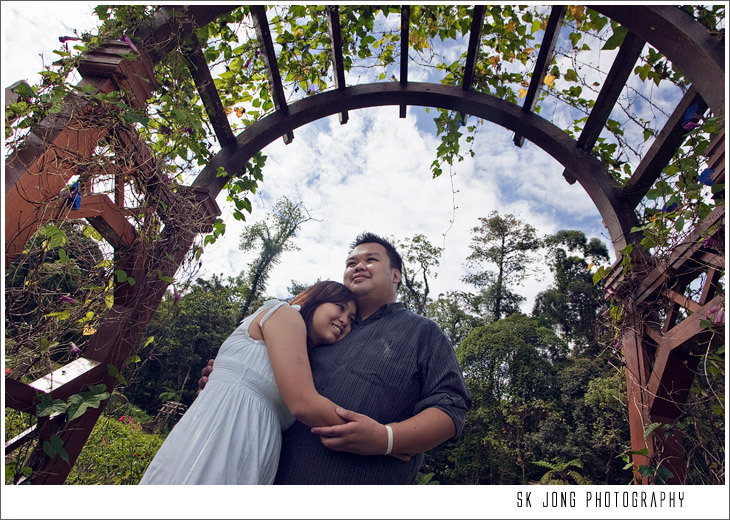 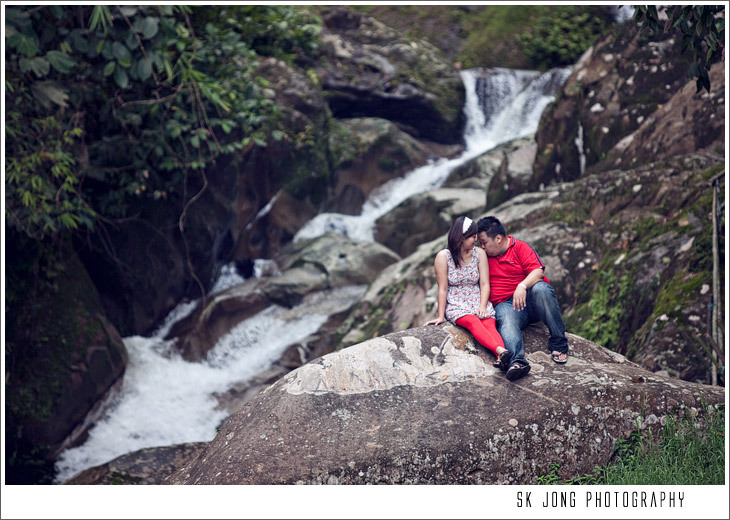 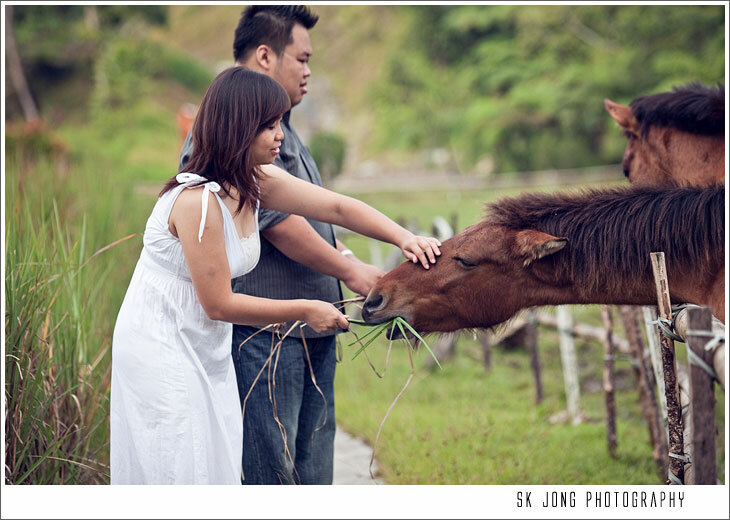 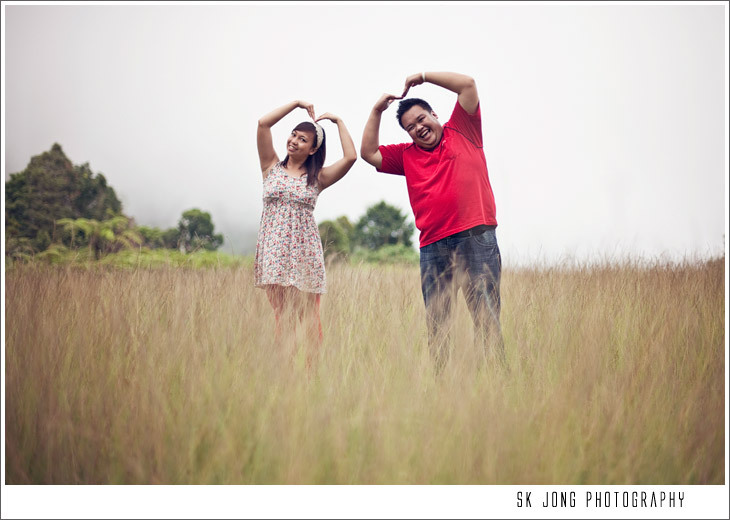 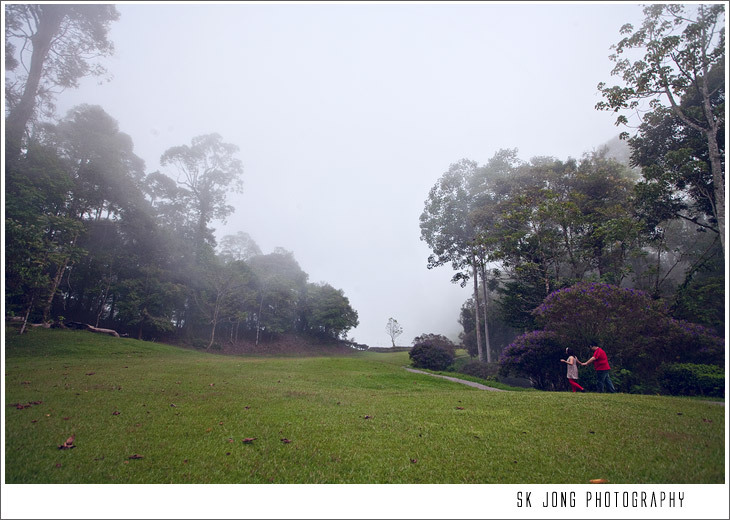 : Aileen & Leron E-Session at Borneo Highland Resort. 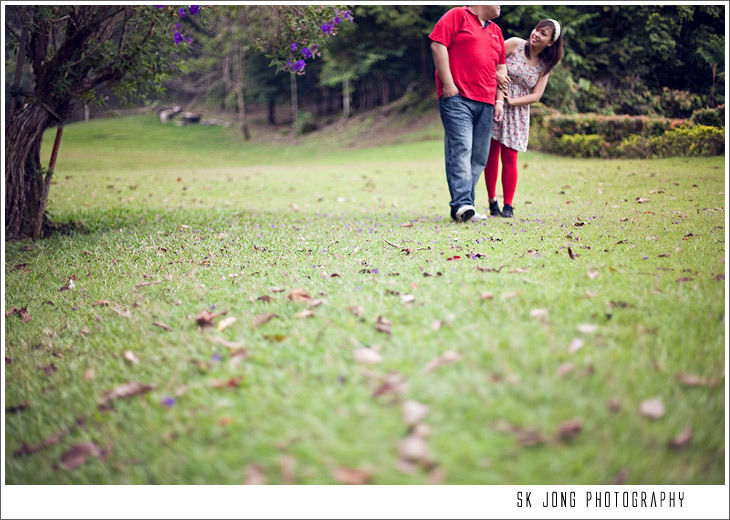 Aileen & Leron E-Session at Borneo Highland Resort. 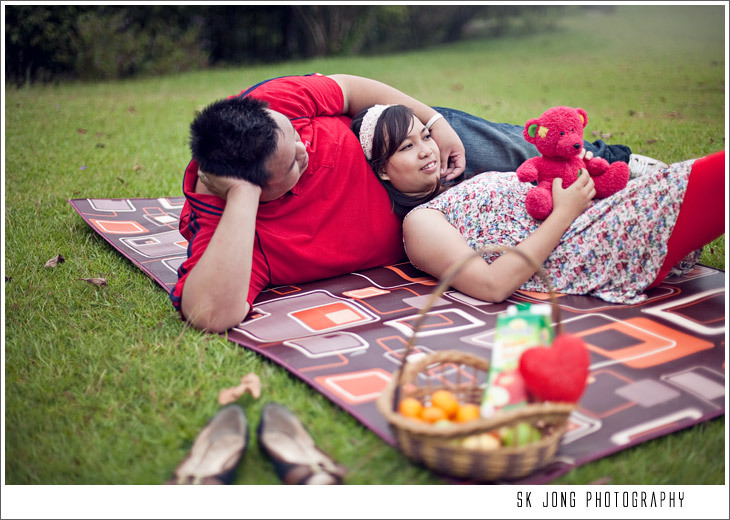 My first impression after meeting Leron & Aileen is that I know we will be having an awesome & fun photo session. 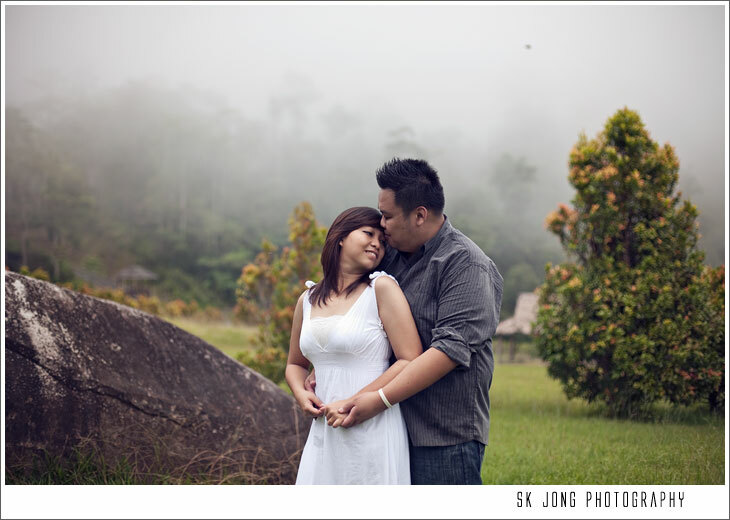 Casper asked me to tag along for Aileen & Leron Pre wedding shoot which will be at Borneo Highland Resort, how can I pass on this opportunity right? 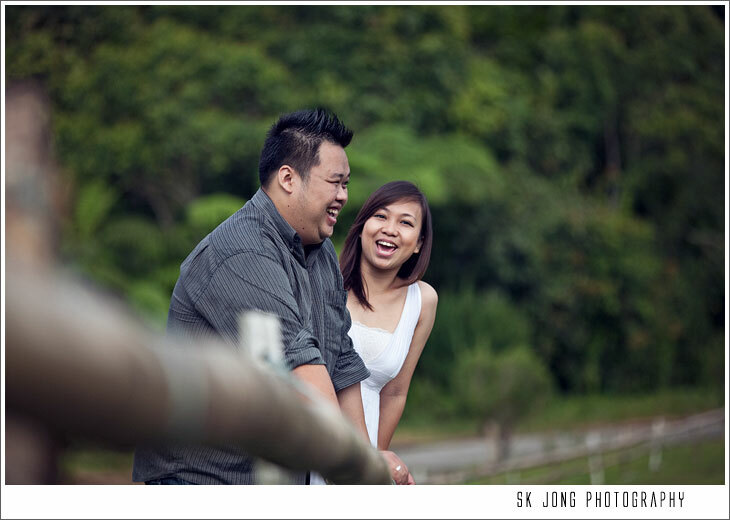 during the session, Aileen & Leron and deeply in love, their spontaneous reactions really just giving you clues of they love stories. 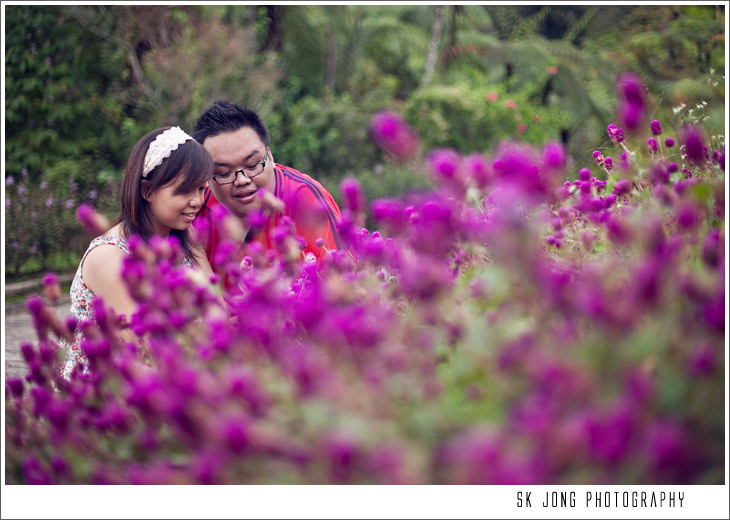 Really honored to captured that while we were touring the resort. 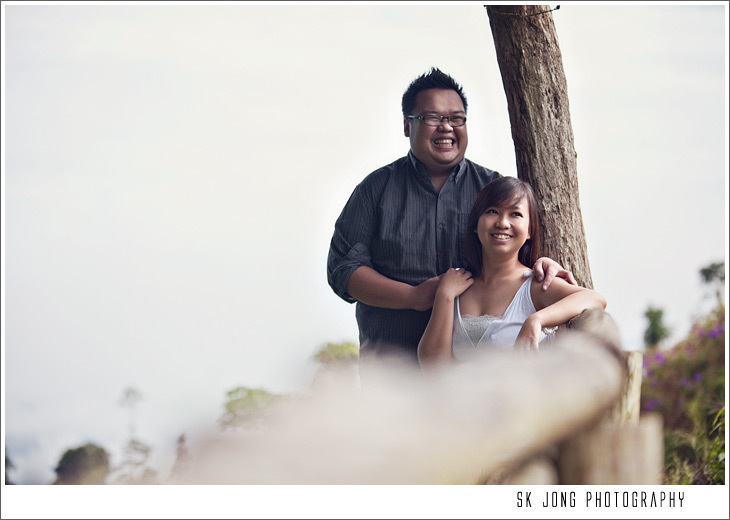 Once again, Congrats to both Aileen & Leron! 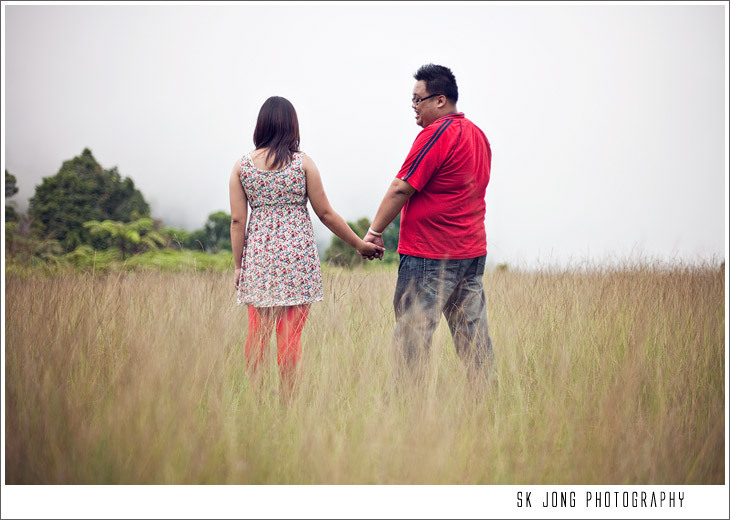 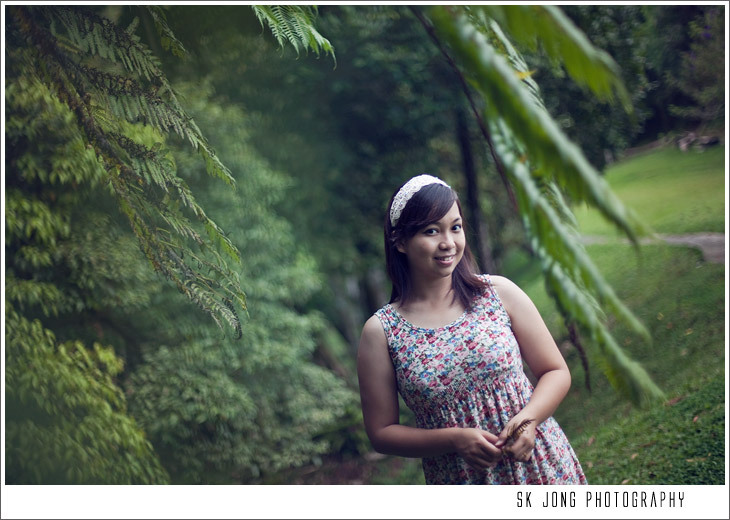 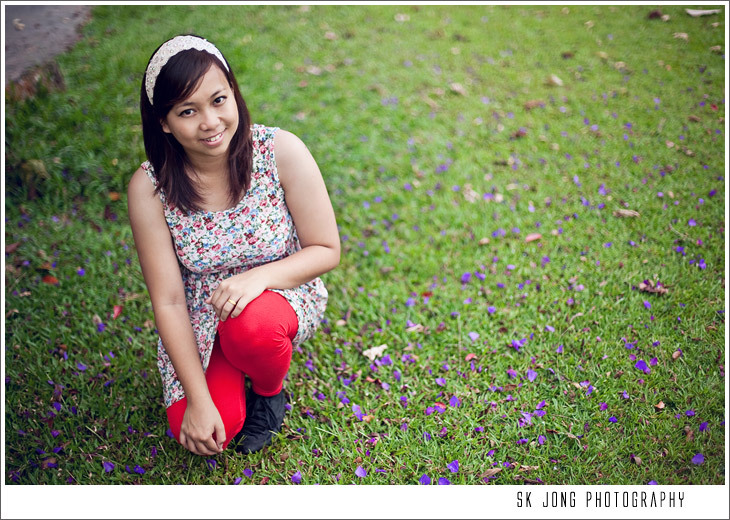 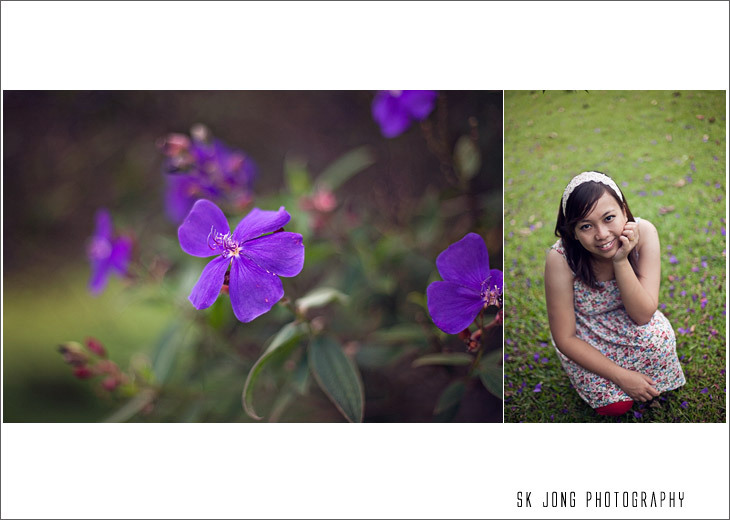 Below I share few images from their Session at Borneo Highland Resort.